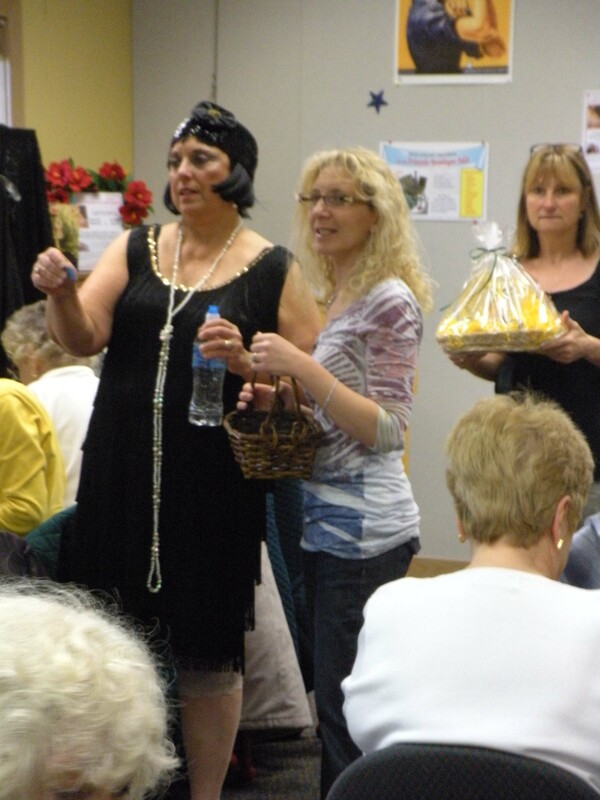 Ladies (and Gentlemen) enjoyed Barnegat Branch’s and Barnegat Recreation’s Women’s History Program on March 27th. The subject was the Flapper Era. 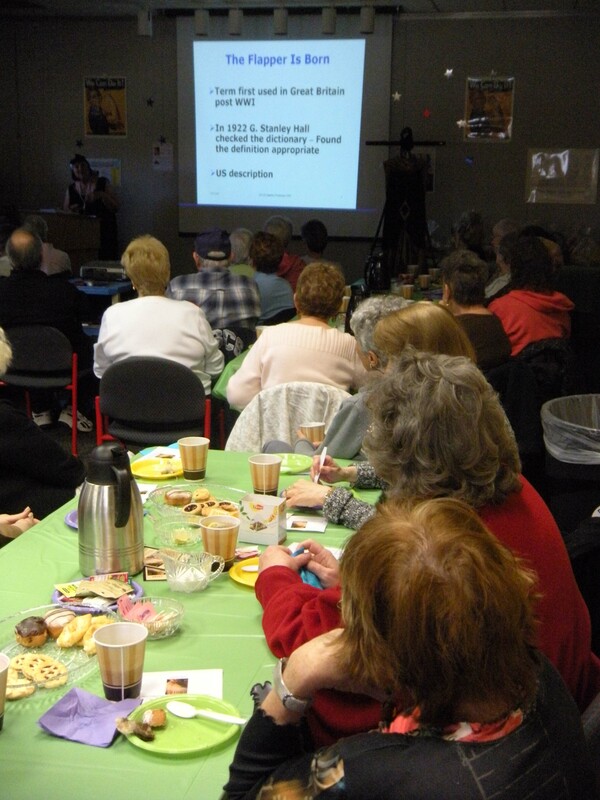 With standing room only, all enjoyed a power point presentation, a fashion show, tea, raffles and pleasant conversation . Rave reviews were heard all week.